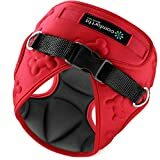 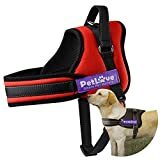 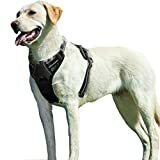 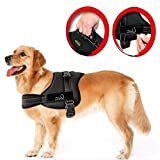 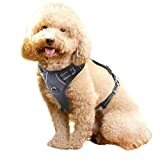 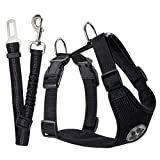 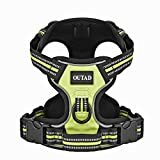 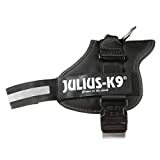 PetSafe: This company is the largest manufacturer of electronic training products in the U.S.
Dean & Tyler: Since 1998, D&T has been providing pet owners with great quality leather and nylon harnesses. 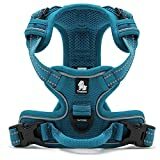 Kurgo: Kurgo offers top-notch products, as well as lifetime warranties. 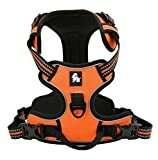 Puppia: Based in New York, Puppia produces quality, affordable harnesses.